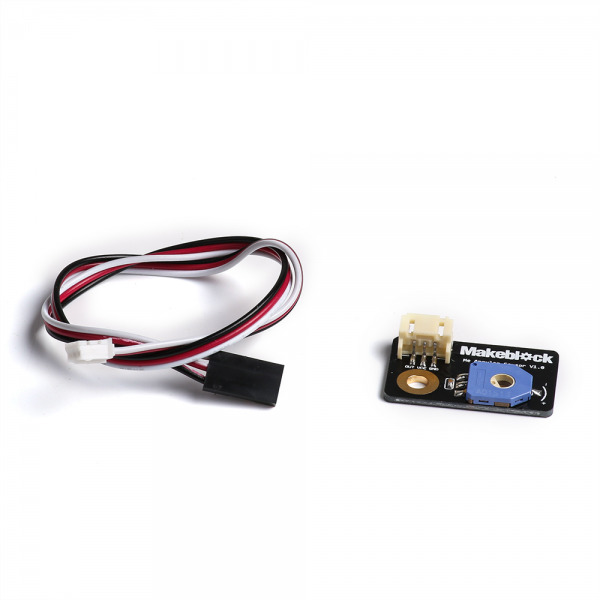 What is Me Angular Sensor? 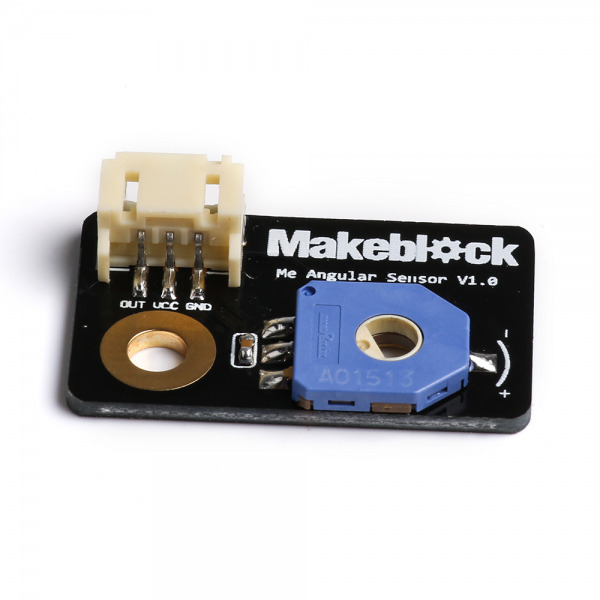 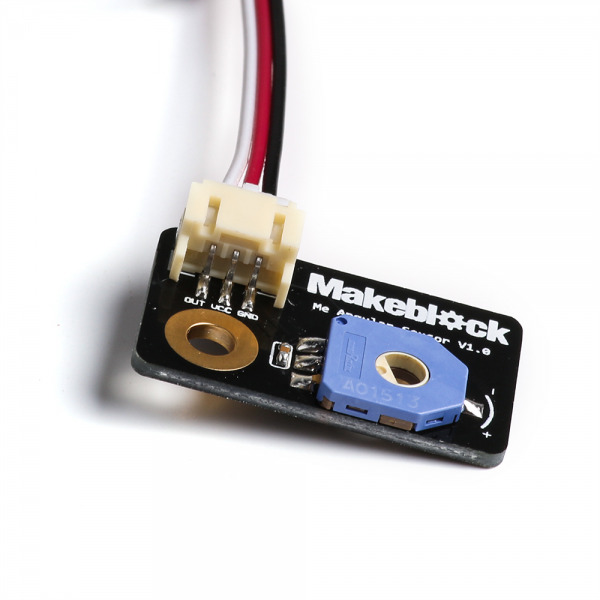 Being connected with other Makeblock parts, Me Angular Sensor is designed to achieve the goal of detecting the angle value of a link mechanism or the angle value of a joint. 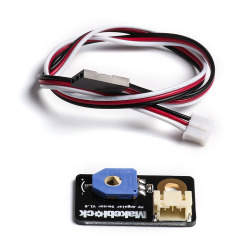 • No need to burn program into this angular sensor. 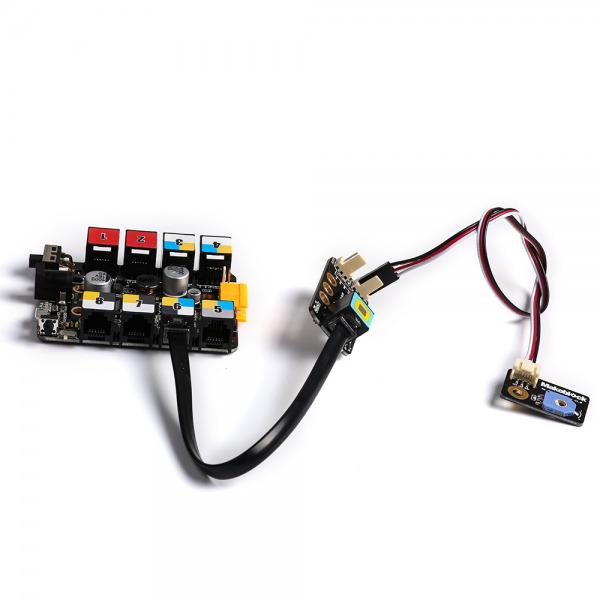 With the wires included in this pack, you are able to connect the Me Angular Sensor to Makeblock RJ25 Adapter or ZeroPi. 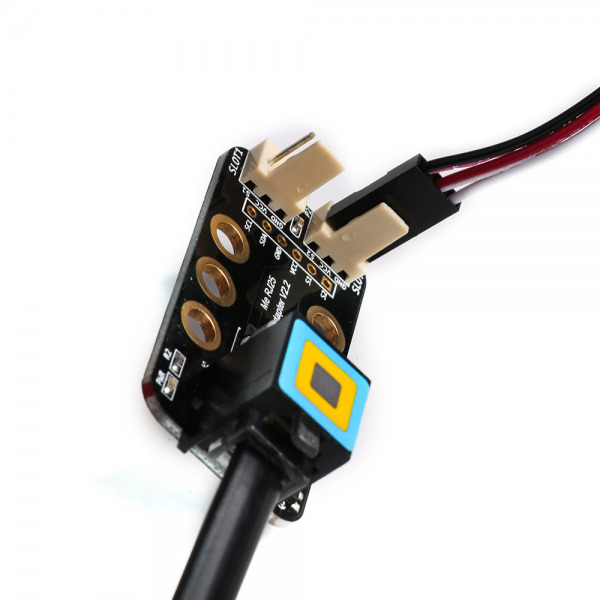 Just by interacting with the main control board—Me Orion, it provide an easy way to detect the angle value of the link mechanism or the angle value of the joint you apply. This Me Angular Sensor need to be connected thru Me RJ25 Adapter. 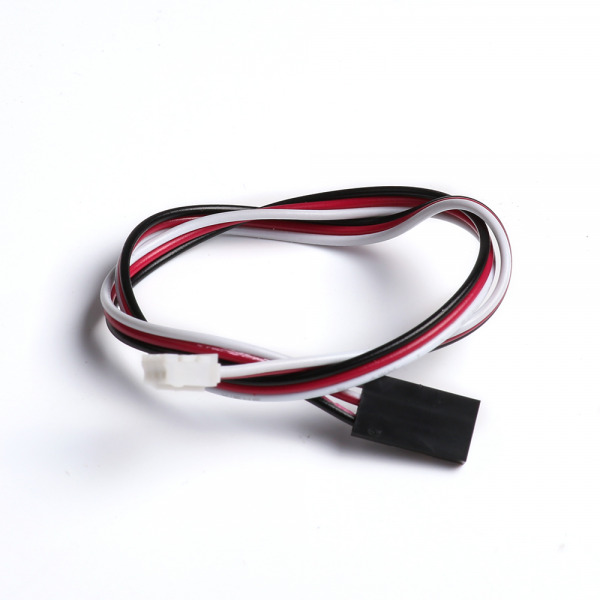 Click "RJ25 Adapter" to buy.